What does the BUGCODE_USB3_DRIVER error mean in Windows? 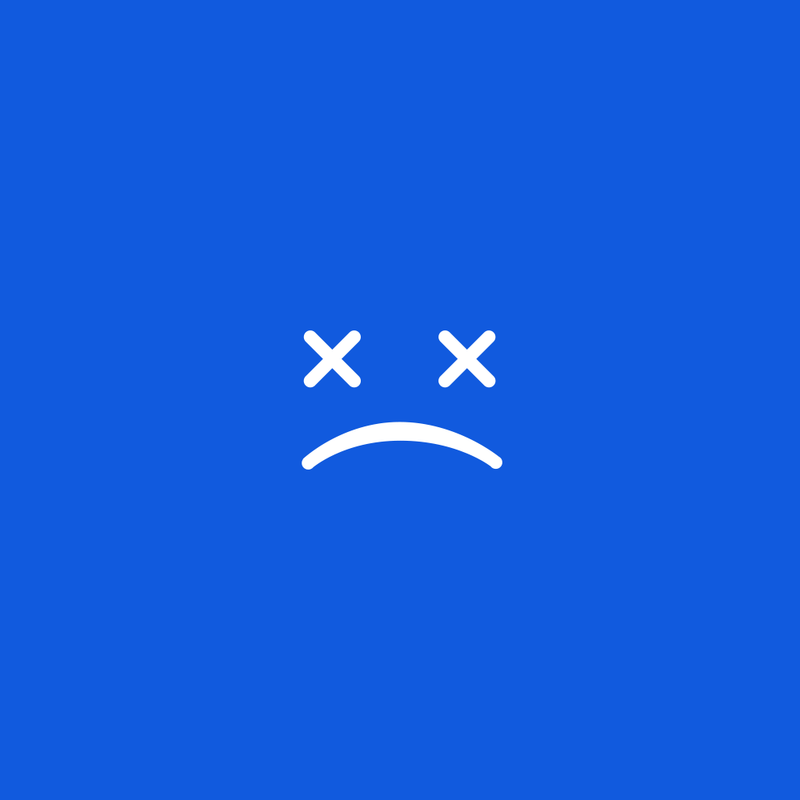 The BUGCODE_USB3_DRIVER BSOD (Blue Screen of Death) error results when the USB driver has crashed. It does not cause an automatic shutdown of the computer, but the USB host is automatically restarted and the debug data is saved by the computer. This BSOD error is used to refer to all USB bug checks that are caused by faulty operations executed by USB device drivers. It may be caused by factors such as the use of URB (USB Request Block) that has been sent to the core stack, sending a corrupted URB to the core stack, and sending a Close Static Streams URB in and invalid state. This BSOD error is also known as “BUGCODE_USB3_DRIVER” and “STOP 0x00000144“. Some users of Windows have reported this error, which normally appears on the screen during the initialization of the system. If the error was caused by a recently installed application or driver, you can resolve the BUGCODE_USB3_DRIVER BSOD error by using the Last Known Good Configuration, which is a recovery feature that is available in all versions of Windows. It enables the computer to recover from malfunctions by loading the last working version of the operating system. To do this, you have to restart the computer and then click F8 when the character-mode menu that presents the operating system choices is displayed on the screen. Click on the Advanced Options Menu, use the arrow keys to highlight Last Known Good Configuration, and then press Enter. After the Last Known Good Configuration has been successfully installed, you have to start the computer in a Safe Mode, and then remove to delete the recently installed driver or application that has caused the error. You can access Safe Mode from the Startup Settings in Windows 8, or from Advanced Boot Options for earlier versions of Windows. You can also resolve the BUGCODE_USB3_DRIVER BSOD error by upgrading the system BIOS (Basic Input/ Output System) with the latest available version in order to address possible incompatibilities with newly installed USB devices.